Feeling the Heat in the Saint George, UT area? When your home or business HVAC system stops working, it can be due to any number of problems. At AC by JD, our skilled technicians can diagnose your air conditioning system and provide the right services to extend its life. We offer prompt and cost-effective air conditioning replacement and repair services that are guaranteed to keep your unit running smoothly and efficiently. Solve your residential or commercial HVAC problems with our air conditioning replacement and repair services. Call AC by JD, serving Saint George, UT and the surrounding areas right away. Is your business frozen in place? When it comes to your business, HVAC problems are the last thing you should be worrying about. Yet, maintaining a reliable HVAC unit is important to business production. 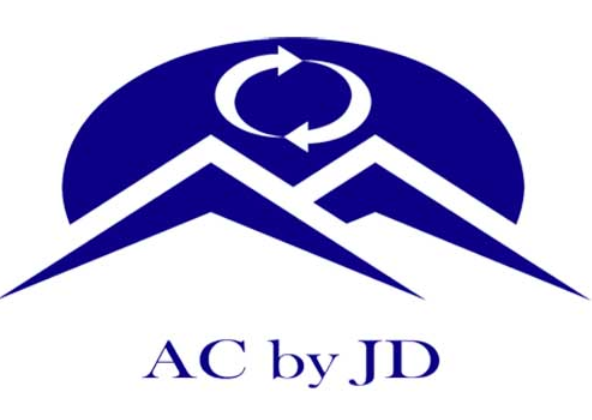 AC by JD specializes in commercial AC replacement and repair services in Saint George, UT and the surrounding areas. Trust our certified HVAC specialists to keep your office or warehouse comfortable for your clients and employees. Although we specialize in servicing Trane and Carrier systems, we can repair or replace any system at your property. Call us at 435-632-0069 to schedule your commercial AC replacement today. Copyright © 2019 AC by JD, all rights reserved.